I am going to begin to use this blog as a place to share extended content that I reference in my sermons, or discovered in my research but didn’t use. Its also a place to give links to art, quotes and other resources I use in my preaching. This blog entry is suplementary material to my sermon, “Baptized into Beloved Community”, on January 12, 2014. 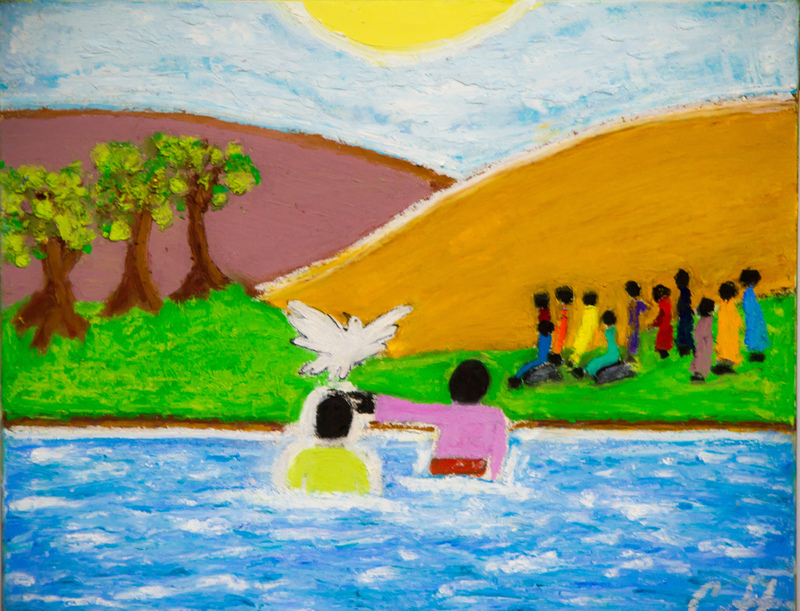 This week: we remember baptism – remembering not the event of our baptism, but that we ARE baptized people. What does that mean? We are loved by a community and claimed as God’s beloved people.